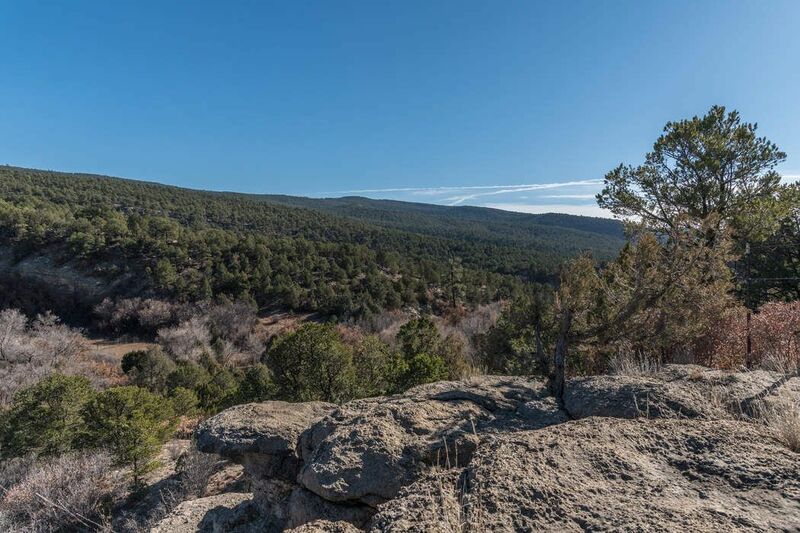 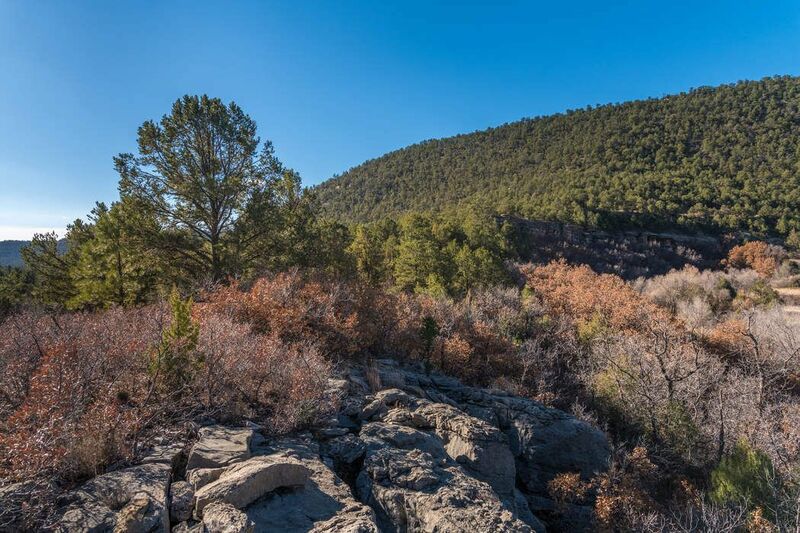 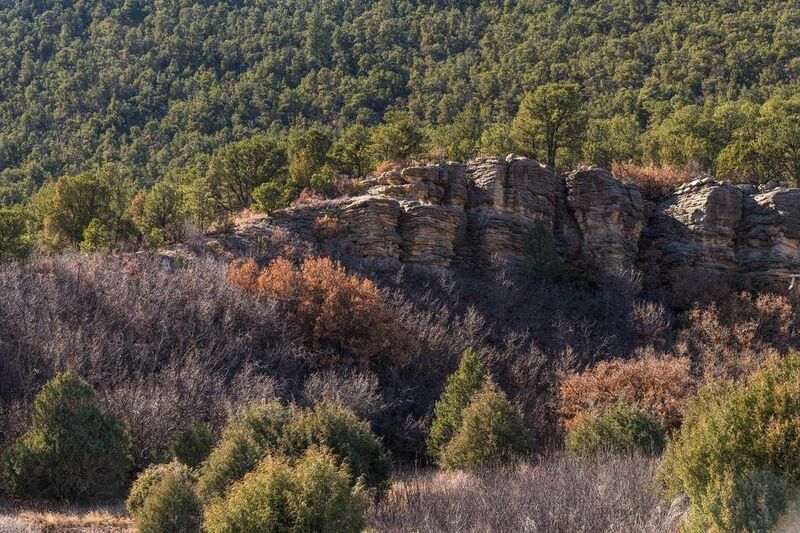 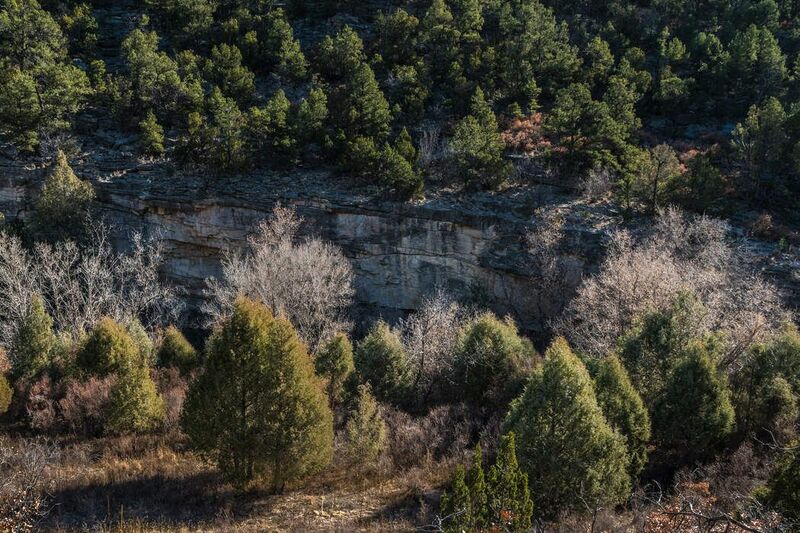 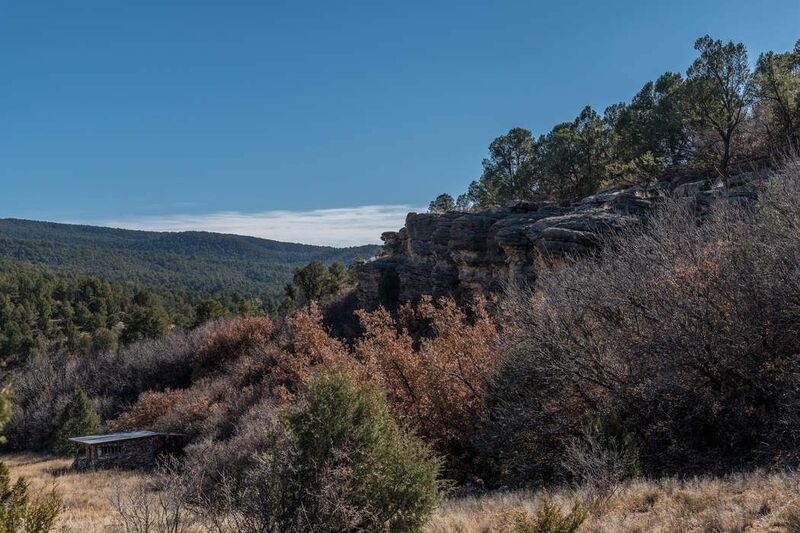 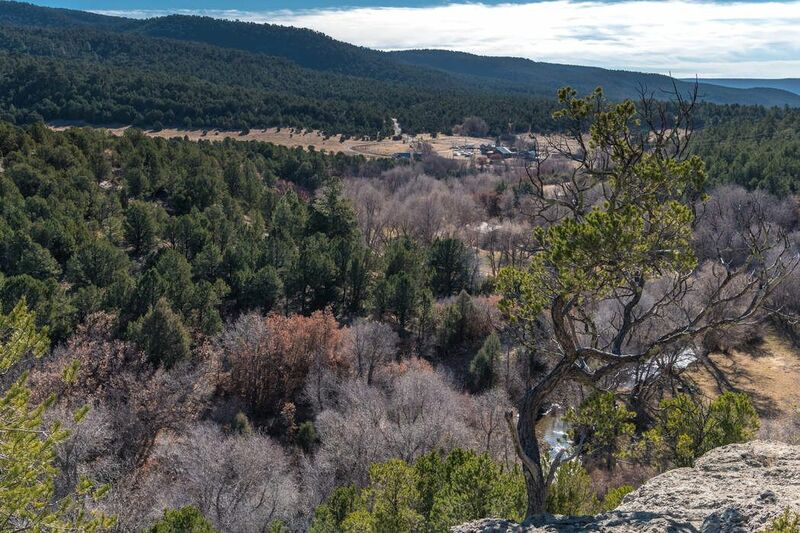 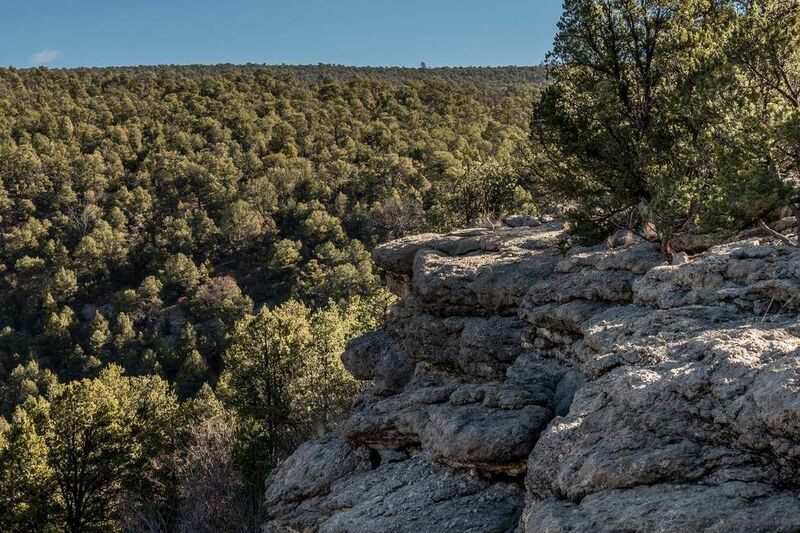 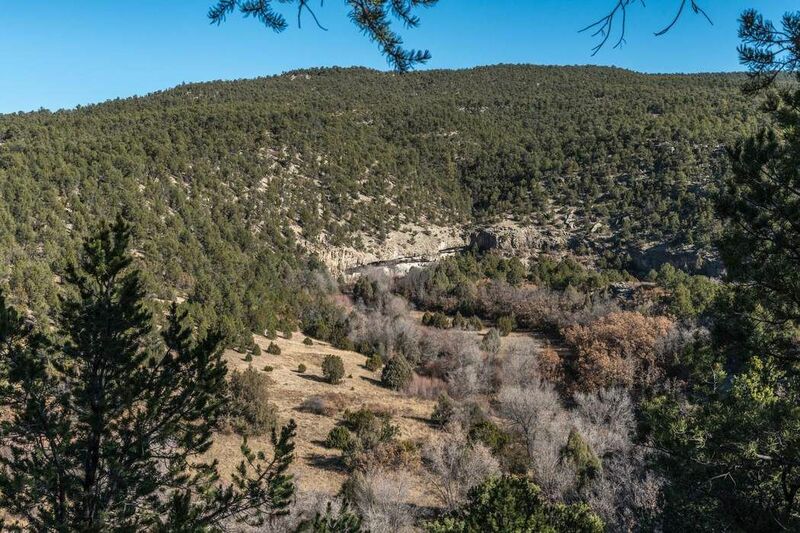 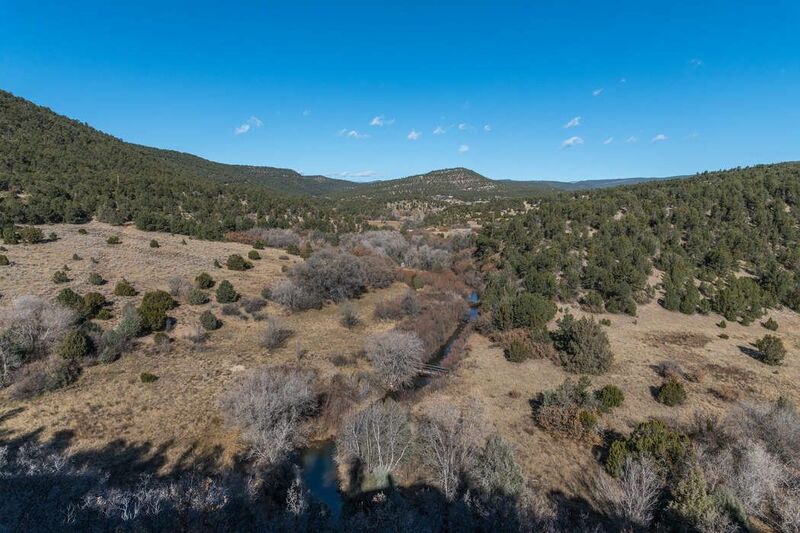 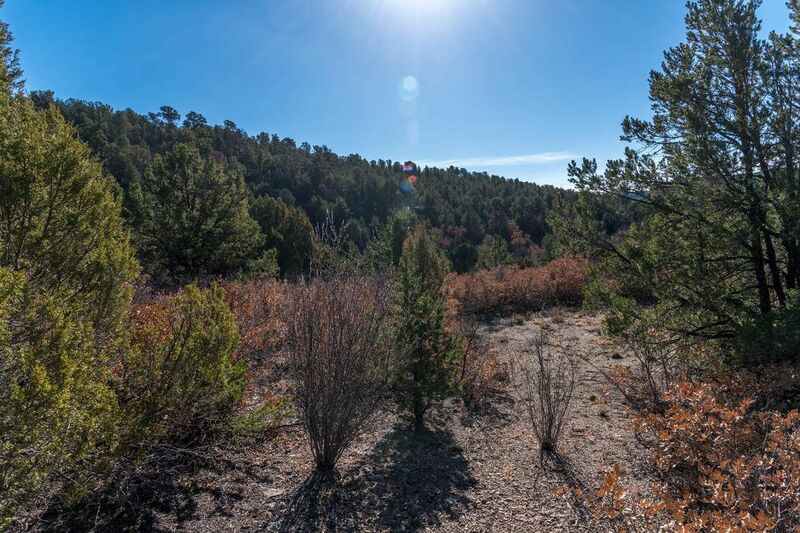 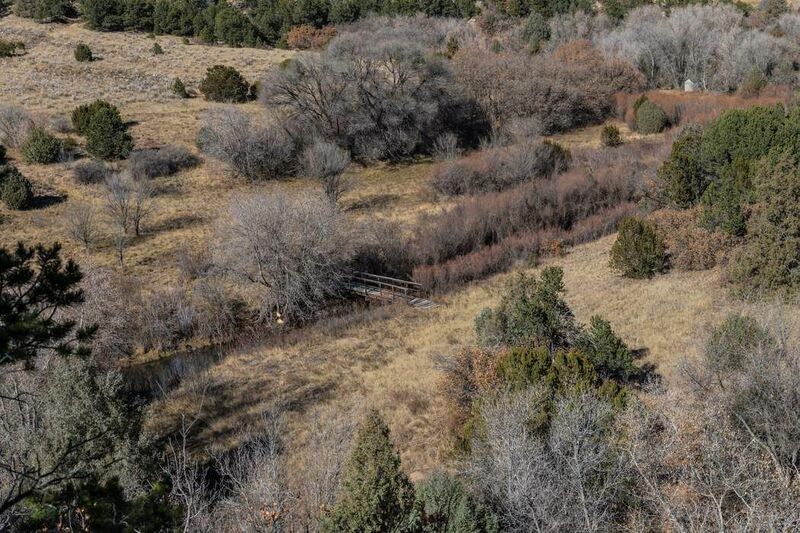 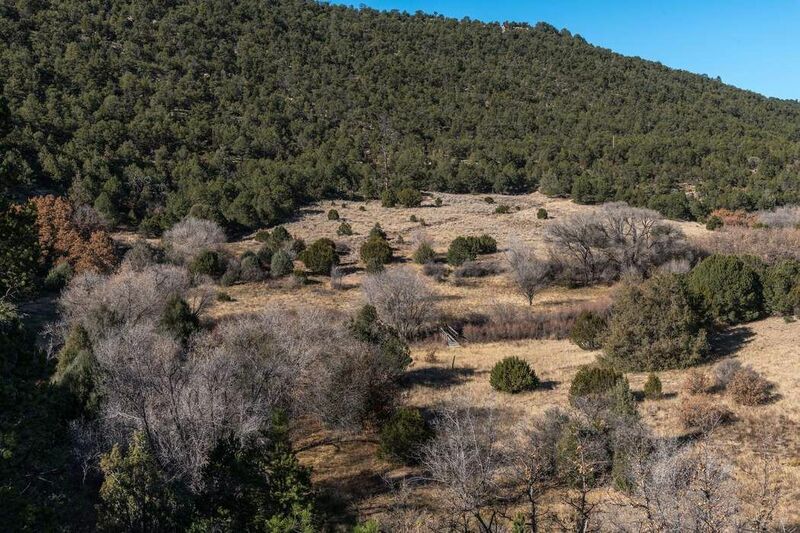 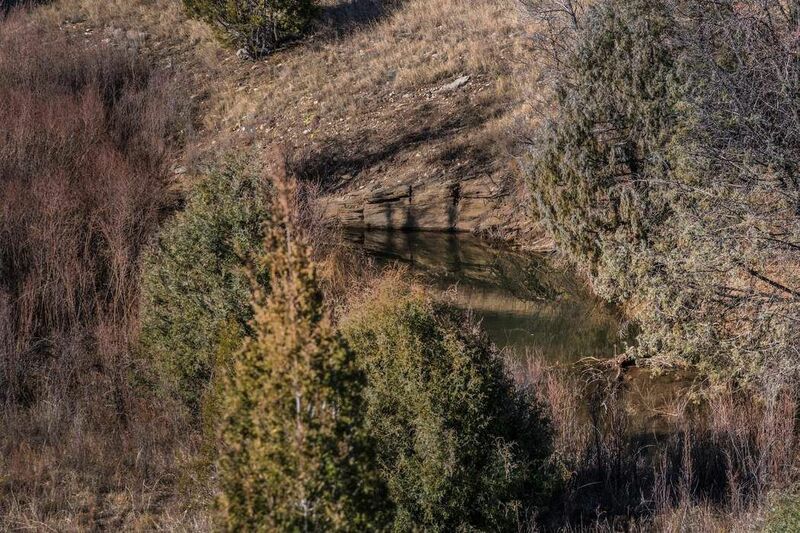 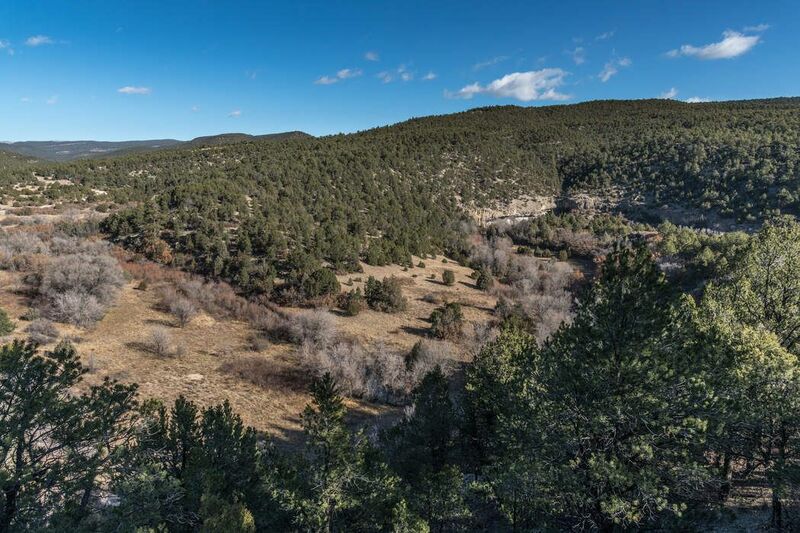 Crb 44a Lower Colonias Cow Creek, Pecos, NM 87552 | Sotheby's International Realty, Inc.
Set in the serenity of the Pecos area, these two recorded parcels totaling 41 acres plus 80 acres of pristine leased forest land combine to make a peaceful location for a picturesque retreat just southeast of Santa Fe. 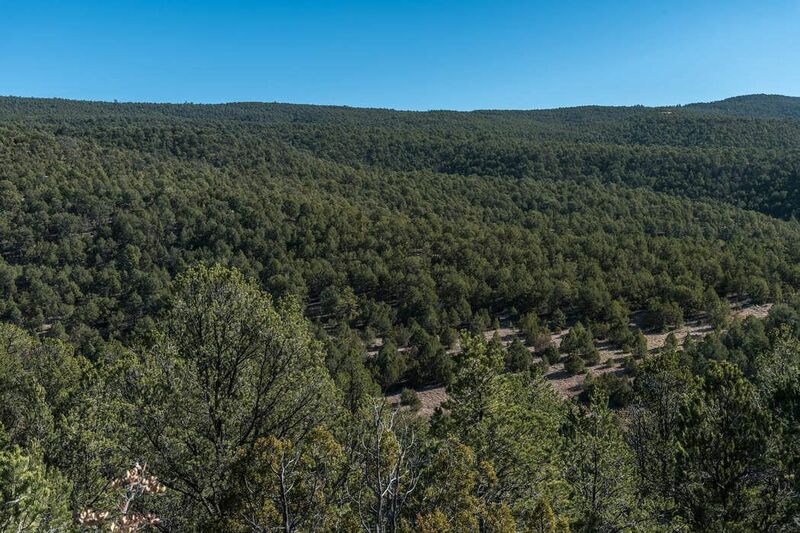 With views of the foothills to the west and miles of rolling plains in the Lower Colonias Canyon, you’ll love the feeling of expansion and tranquility that is offered in this unique setting backed up to State Forest lands. 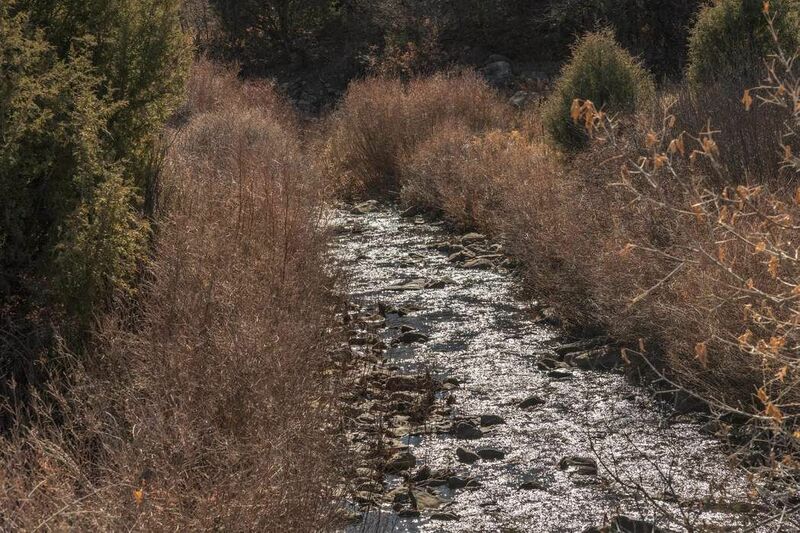 Wander down to the running stream with a footbridge across it or take in the beauty of the natural rock out-croppings that dot the land. 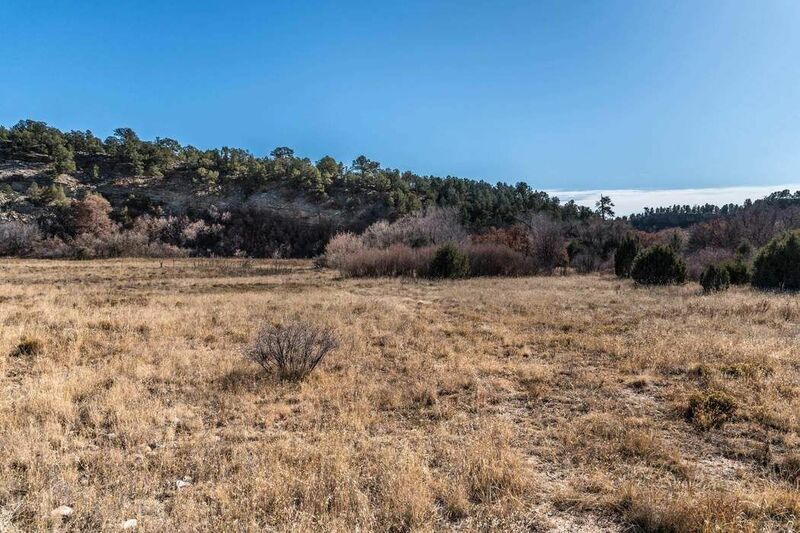 There’s space to build a home, stables, a barn, studio or a workshop. 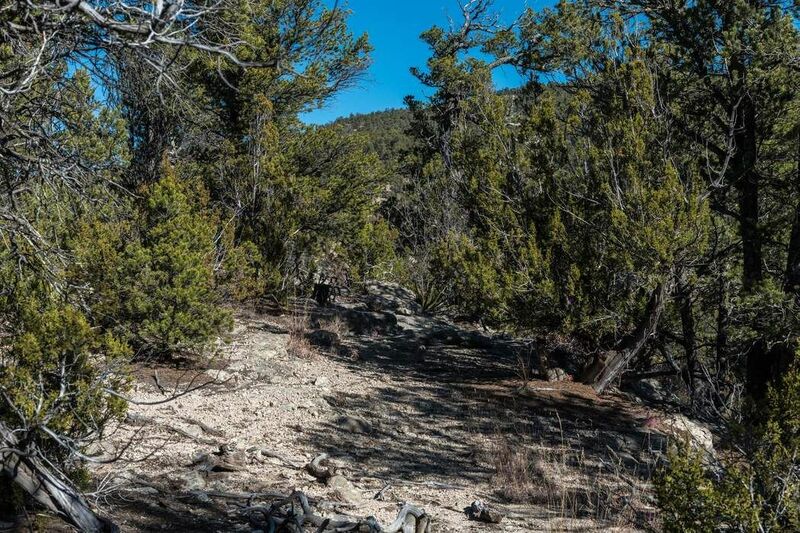 Electricity installed to the road and telephone near site. 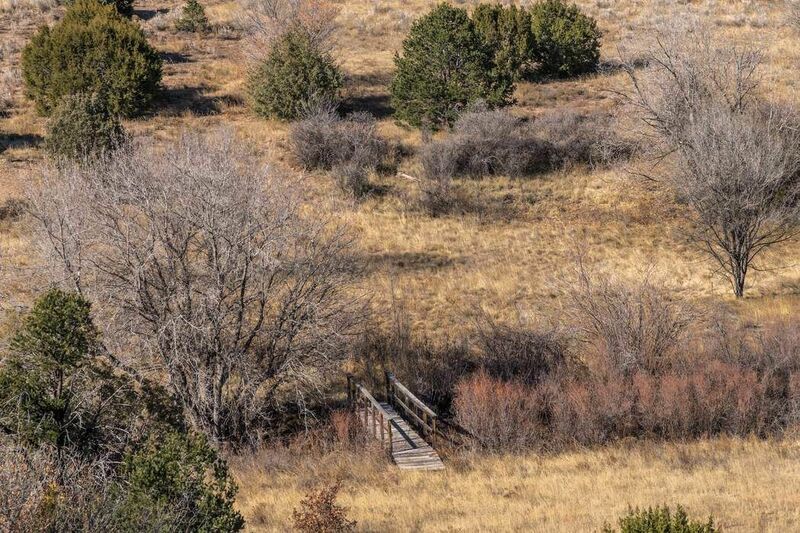 Well and septic required. 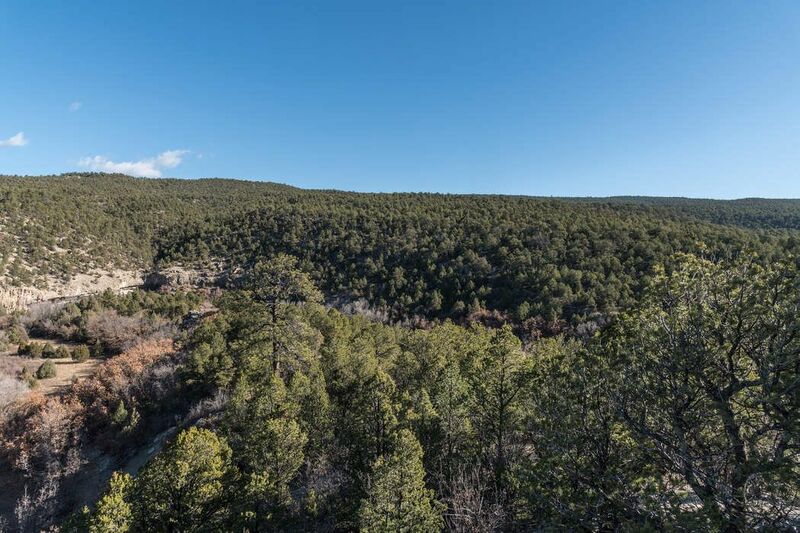 Located east of the town of Pecos, this wooded oasis is a short 30-minute trip on I-25 to the turnoff at El Dorado and on to Santa Fe.